Open and place all the number plates and operation plates on the table. First round: Player selects 3 number plates and 1 operation plate to form a Maths sentence on the game board. Maths sentences can be formed vertically or horizontally. The first Maths sentence can be formed anywhere. Subsequent rounds: Player selects 2 number plates and 1 operation plate to form a Maths sentence which joins with previously formed sentence(s). The other player will check that the Maths sentence formed is correct. The player who forms a correct Maths sentence gets a hexagon counter. 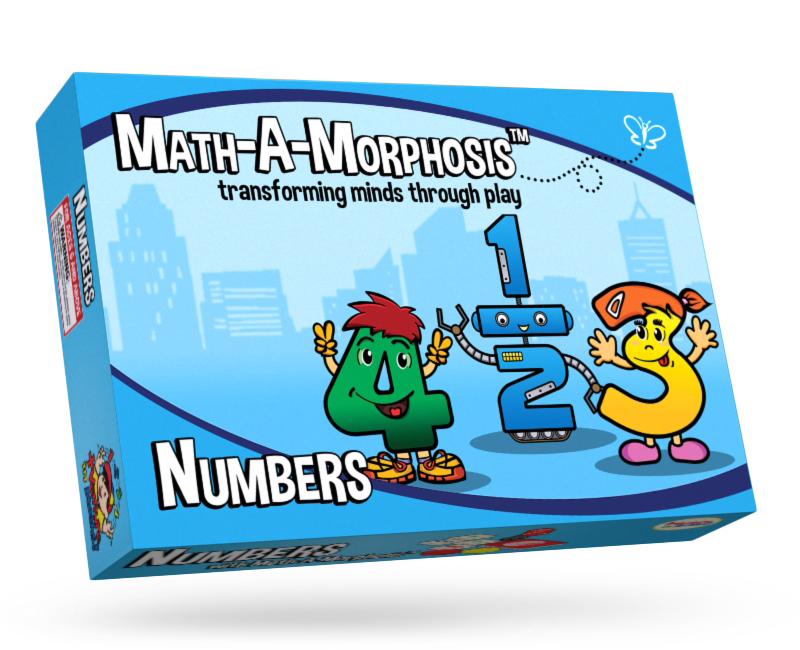 The player who forms an incorrect Maths sentence will have to place the number and operation plates used back onto the table. 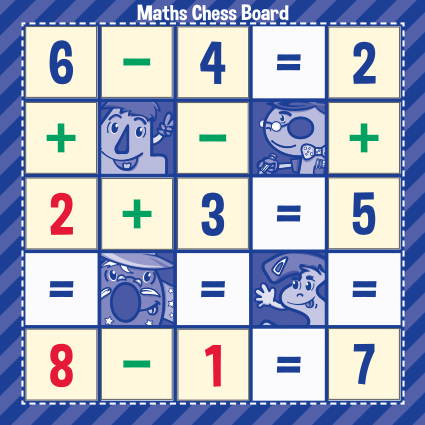 Players take turns to play, repeating steps 2 and 3, until no Maths sentences can be formed on the game board. The player with the most hexagon counters wins the game!